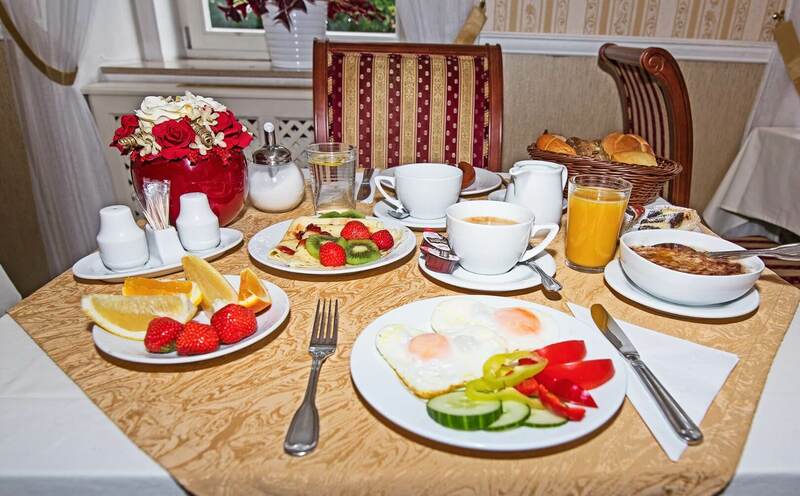 Breakfast are served in the form of a buffet where everyone can choose to suit their own taste of hot and cold buffet, fresh spreads and salads. We are happy to meet your special requirements regarding healthy lifestyle or diet. Breakfasts are served daily in the cosy café on the ground floor of the hotel from 7.30 to 10.00. 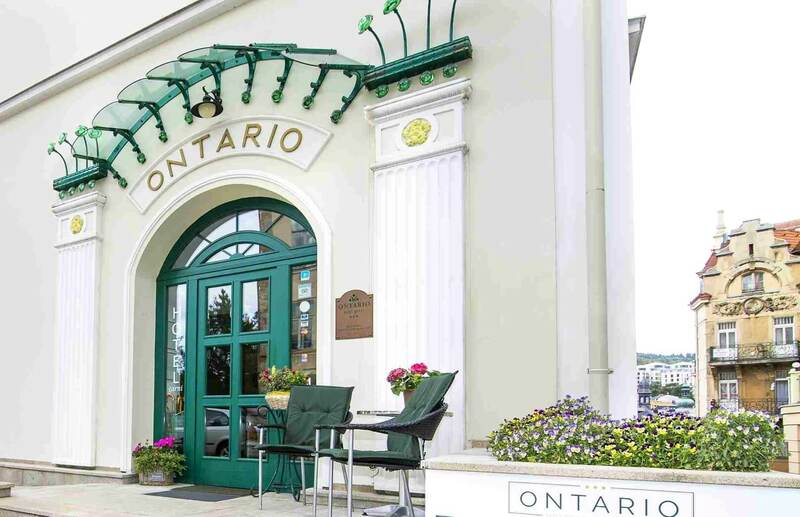 Ontario Hotel doesn’t have a restaurant but its location in the centre provides many opportunities to visit various restaurants. Below, we offer four tips for those who have proven to be high quality and we are happy to recommend them. We will be happy to lend you a breakfast lounge in the afternoon for your business meetings or friendly gatherings. We are able to arrange refreshments for you, drinks are free, hot and cold buffet is for a fee. This space must be booked in advance. 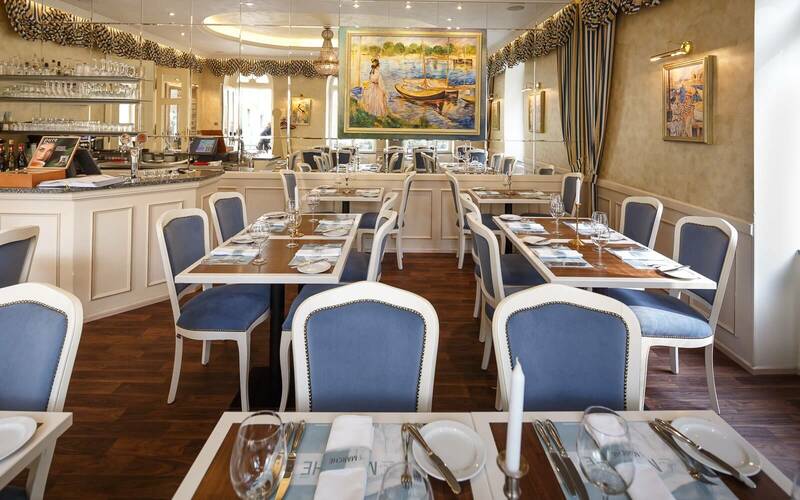 At Le Marché restaurant in Karlovy Vary, you can enjoy the original gourmet menu from the kitchen of chef, Jan Krajč. Food that’s unique in its appearance, fragrance and especially taste. A meal that isn’t just a meal but an experience. 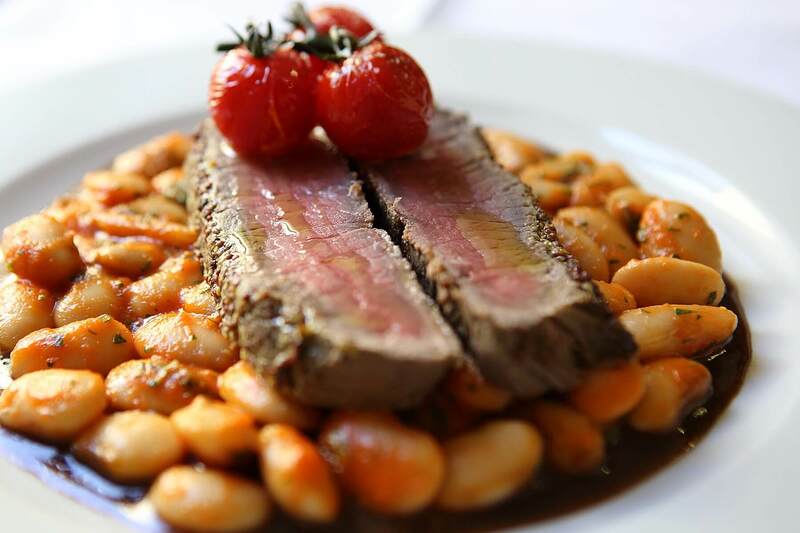 The restaurant offers a different two-course lunch menu and a three-course dinner every day. Open hours are from Monday to Saturday from 12:00 to 22:00. The restaurant is 1,200 metres away from the Ontario Hotel. It’s necessary to book a table in the restaurant in advance. On request, the hotel reception can also make a reservation in the restaurant on your behalf. Malé Versailles, a cosy guesthouse with a restaurant located in the West End district, opposite the Orthodox Church, surrounded by extensive vegetation is one of the oldest iconic places in Karlovy Vary. In 2016, Versailles re-opened. With respect to the traditions. With love for the best. Open daily from 11:00 to 23:00. The restaurant is 750 metres away from the Ontario Hotel. We recommend making a reservation for a table in the restaurant in advance. On request, the hotel reception can also make a reservation in the restaurant on your behalf. 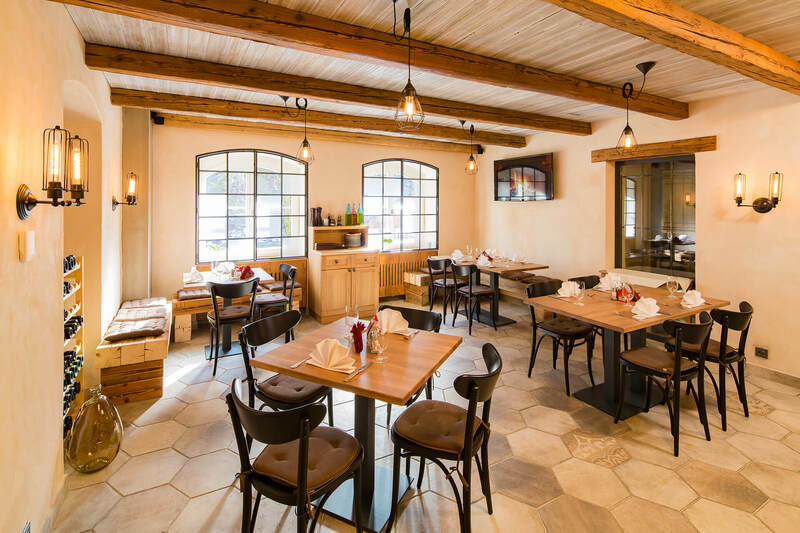 The Old Bohemian restaurant is located in the spa centre. 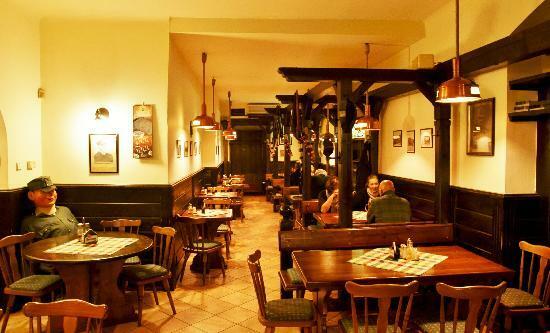 The master chef prepares traditional Czech cuisine delicacies such as roast pork knuckle with mustard and horseradish, roasted duck with cabbage, excellent beef goulash, old Bohemian garnished plate, extremely delicious sirloin with cream and cranberries and a myriad of dishes from game. It’s open on a daily basis from 11:00 to 23:00. The restaurant is just 320 metres away from the Ontario Hotel. We recommend making a reservation for a table in the restaurant. On request, the hotel reception can also make a reservation in the restaurant on your behalf. In the place, where Becherovka has been maturing for the last few decades, today there’s the Karel IV restaurant and brewery. A large part of the original cellar equipment was used in these areas. In the Karel IV restaurant, you can find an everyday lunch menu as well as other meals, including meals from our grandmother’s cook-books. 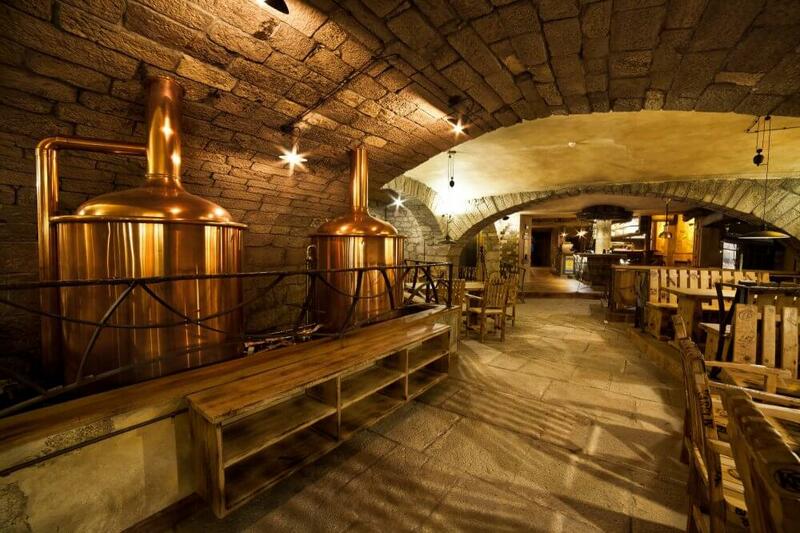 Of course, there is a complete offer of beers from the Karel IV Brewery. Open daily from 11:00 to 24:00. The restaurant is approximately 2 km away from the Ontario Hotel. We recommend booking a table in the restaurant in advance. On request, the hotel reception can also make a reservation in the restaurant on your behalf.